Free Photoshop Templates for Printing Project ! 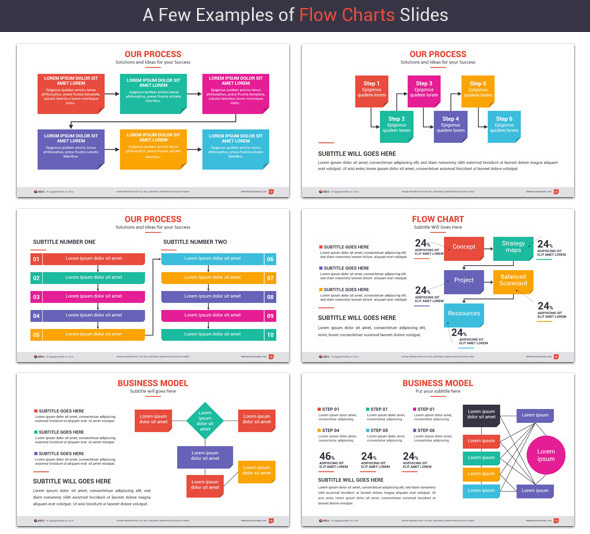 Create the perfect and efficient presentation in one by using this Flowchart Visual template. Will be right choice for presentations on structure of business processes, algorithms of activity, stages of research, logical scheme, etc. No Response to "Powerpoint Flow Charts"
Copyright © 2009 PrintRIVER© All rights reserved.